Many homeowners that are considering replacing windows on their home often ask the question, when is the best time of the year to replace windows? There are a wide variety of factors to consider when planning your new replacement window project. One of the first things to consider is the pros and cons to having your windows replaced during each season. Having your windows replaced in the middle of winter can result and heat loss in your home. Specialty Window and Door will take measures to minimize the level of heat loss that occurs in your home. Keep in mind that there are several holidays during this season and window and door project that could make your home temporarily unable to host guests. If you would like to have your windows replaced over this period of time we will work directly with you to ensure that the installation doesn’t affect your holiday schedule. 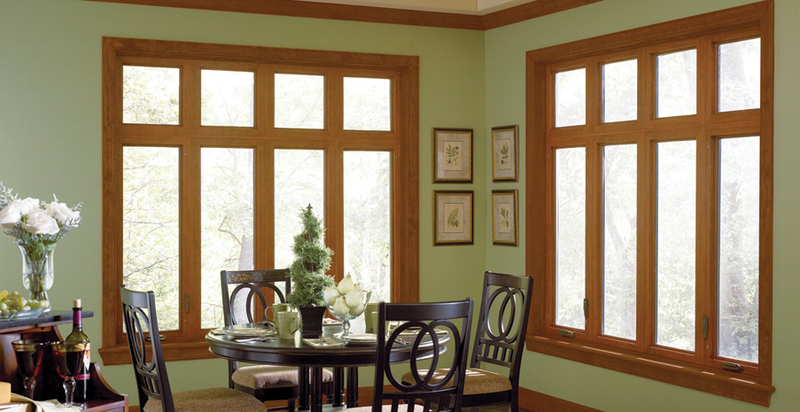 Having your windows replaced in the fall will not incur as much of a heat loss as in the middle of winter. Having your windows replaced in the fall in advance of the coming winter months will greatly reduce the amount of energy expenditure that occurs due to heat loss. In the fall there are only a few holidays to consider when planning your replacement window project. 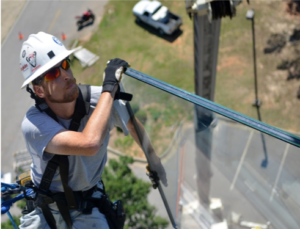 Summer is considered to be the busiest season in the window installation industry. 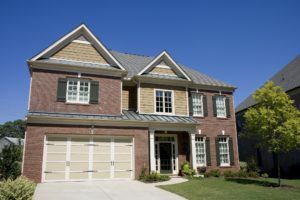 As many homeowners perceive this to be the best time to have their windows installed the waitlist can be a bit longer. As the weather is warm there is not any heat loss to be concerned about. There is minimal discomfort resulting from cold or weather to worry about when having your windows replaced in the summer. There are also less holidays to schedule around in the summer. The lack of holidays in the summer really opens up the schedule when it comes to your replacement window project. March is the beginning of Specialty Window and Door’s window installation season. We kick things off with the home and garden show in Pittsburgh! If you would like to have your windows in the spring, schedule it with us in advance of the home and garden show to ensure your spot. In the spring, there is minimal heat loss to worry about as the temperatures are beginning to climb in the spring. There are also fewer holidays to worry about in the spring so that helps with the scheduling. Spring can often mean rains so it is important to check the weather in advance of your window installation project. The installers certainly do not mind working in the pleasant spring temperatures. Now that you understand a little bit more about the pros and cons of when is best to have your windows installed you can plan your window replacement project much more efficiently. Contact Specialty Window and Door today to schedule your home window replacement before winter completely arrives and Christmas is here. We are here and ready to help you.